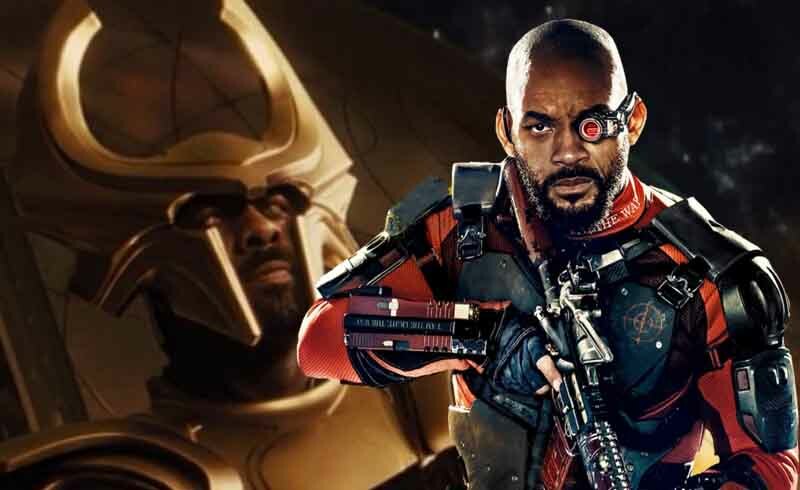 When it was first reported that Idris Elba was joining James Gunn’s Suicide Squad, it was said that he would be replacing Will Smith in the role of Deadshot—much to the dismay of fans. What’s good news is, the movie has scrapped the character and is looking for Elba to play someone entirely new. According to Variety, James Gunn himself has confirmed that the film has decided to move on from Deadshot and is currently looking for someone else for Elba to play in the film. With the DCEU having such a rich bank of characters to choose from, I’m sure there would be no problem finding a new character that is Elba’s originally. What’s good is, this also opens the door for Will Smith to make a return should they make a third film. 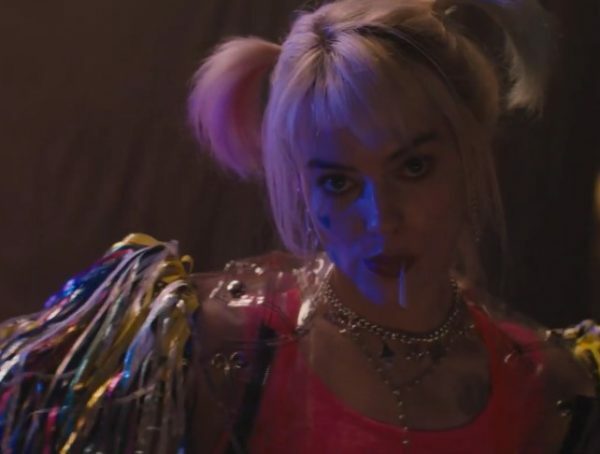 While it was earlier thought that the movie would only be bringing Margot Robbie’s Harley Quinn into the movie, it’s also been confirms that Jai Courtney will be returning as Captain Boomerang and Viola Davis is also coming back as Task Force X runner Amanda Waller. It’s also been recently confirmed that Joel Kinnaman will be reprising the role of Rick Flagg. This is sure great news for some fans, seeing that the universe is deciding to keep its continuity. 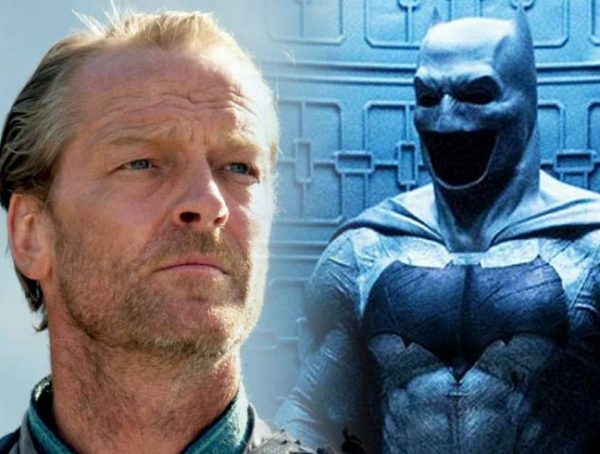 Maybe this could even open doors for other DCEU vets to return. Besides wanting to see Ezra Miller and Ray Fisher come back as Flash and Cyborg, I’m really hoping Ben Affleck will continue to play the present-day version of Batman. 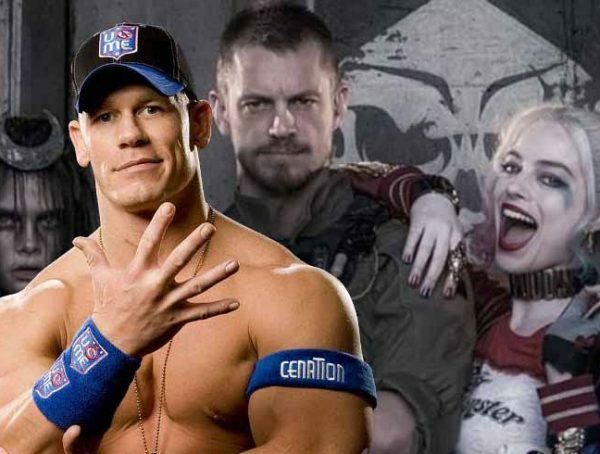 The Suicide Squad is set to come out Aug. 6, 2021.